Collaboration between Frankie Big Face and ADD, recording the first ten songs in Beck's Song Reader sheet music collection. In 2012, I become the first two-time Nur Ein champion. My parents are ecstatic! 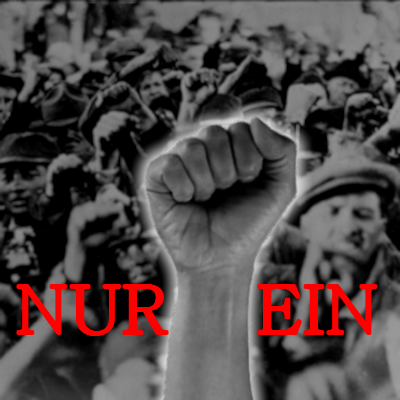 Submitting to Nur Ein from a remote outpost was a miserable experience, but I actually like these songs just fine! Hope you agree. In my third year, I finally take the Nur Ein crown. I only made it to Round Five during this Nur Ein and a few of the songs aren't that great, but a couple are winners (not literally--I won zero rounds during this Nur Ein). These songs were part of a year-long song-a-month AlbumFight that lasted...five months. My least productive year ever! A light year for songwriting but a few gems. A few songs from 2003 that weren't on my full-length album. All the songs I recorded in 2002 for SongFight, MeanWhile and otherwise. My humble beginnings as a SongFighter.